Clinically, one can distinguish two major settings of adrenal disorders: a small group of patients with clinical and laboratory findings of adrenal endocrinopathy, and a second, much larger group of patients, with an incidentally found enlargement of the adrenal glands. The diagnostic approach to these two groups is totally different; in the first category imaging methods are used for localization of an adrenal pathology, while in the second group the lesion is found in the course of a routine imaging examination or while staging a malignant primary tumor [1-5]. Adrenal masses are seen at autopsy in 2-10% of all patients and metastases are found postmortem in the adrenal glands in up to 26% of patients with primary extra-adrenal malignancies. 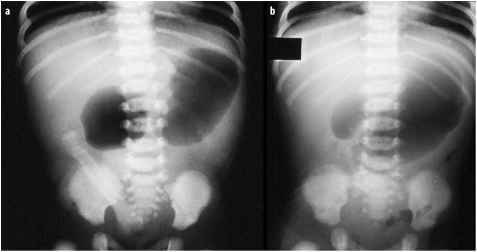 It is thus not surprising that adrenal mass lesions are quite common incidental findings during imaging of the abdomen. However, even in an on-cologic setting, many adrenal lesions are benign, mostly non-hyperfunctioning adenomas, resulting in the need for a reliable method to discriminate between these lesions and malignant masses [6-7].